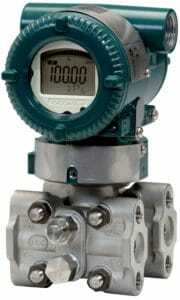 The EJX910A is a multivariable transmitter and is part of the EJX-A series. It features multi-sensing technology with a single-crystal silicon resonant sensor that outputs the measured differential pressure, static pressure and process temperature, which covers multiple protocols including HART, FOUNDATION fieldbus and RS485 Modbus. The EJX930A is a multivariable transmitter and is part of the EJX-A series. 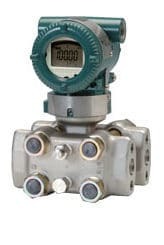 It is designed specifically for high static pressure applications features multi-sensing technology with a single-crystal silicon resonant sensor that outputs the measured differential pressure, static pressure and process temperature, which covers multiple protocols including HART, FOUNDATION fieldbus and RS485 Modbus.